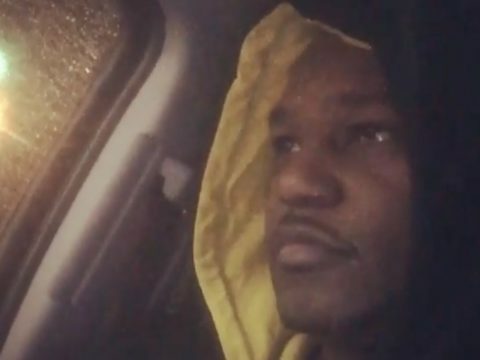 New York rapper Cam’ron will never forget his longtime friend Huddy 6. The hip-hop veteran went to social media this week with a salute to the fallen musician. Killa went to Instagram Friday with a vintage pic of himself and Huddy. Last fall, Killa Cam hopped on Instagram to remember late friends from Huddy 6 to Big L.
Ain’t even enough boxes. Y’all don’t know the demons I live with.. or how I even sleep at night.. but then again, who said I sleep?! 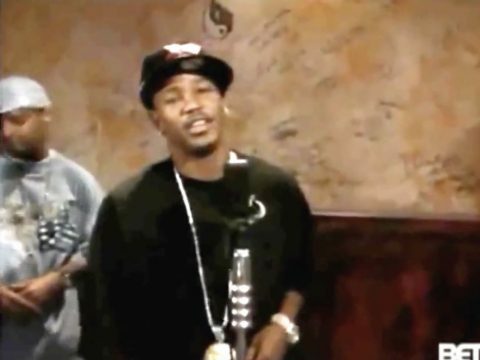 The same month, Killa shared rare footage of Huddy 6 and jailed Dipset affiliate Max B. Last year, longtime Max B friend French Montana acknowledged him on his IG page. 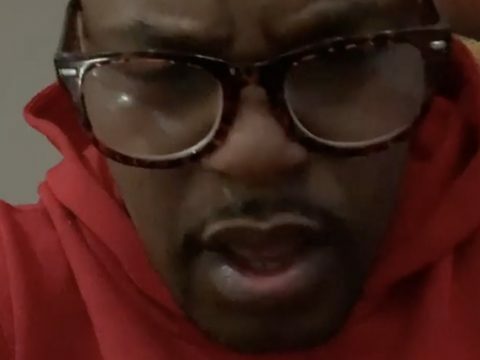 The post Cam’ron Remembers Huddy 6: “U Wasn’t There” appeared first on SOHH.com. New York rapper Cam’ron is getting to the music. The Dipset boss is helping everyone get into their pre-TGIF mode with his new “Choppers” video premiere. 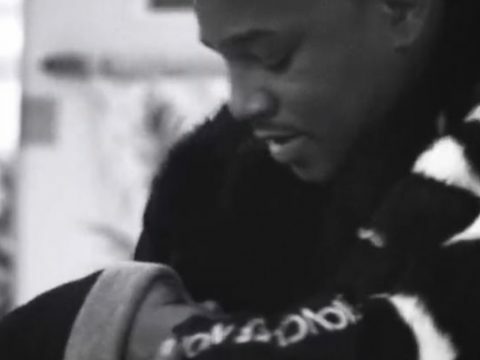 The post Watch: Cam’ron Juggles Daddy Duties In New CHOPPERS Video appeared first on SOHH.com. New York rapper Cam’ron has way too much free time on his hands. The Dipset went to Instagram Wednesday to provide some street logic behind having a woman in his life with pest control issues. 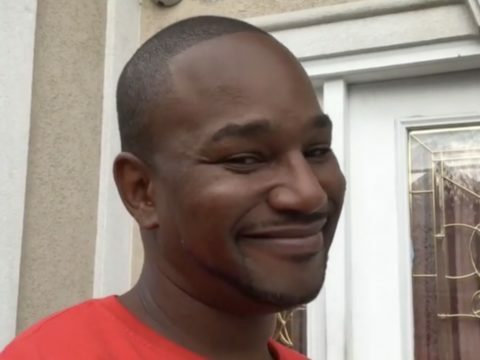 The post Look: Cam’ron Defends Having A Side Chick W/ Cockroach Problems appeared first on SOHH.com. New York rapper Cam’ron is 100 percent here for Stephen A. Smith‘s savagery. The Dipset boss went to Instagram Tuesday to react to the ESPN “First Take” co-host low-key shading Ciara‘s bank account amid her husband Russell Wilson becoming the highest paid NFL player in the league. 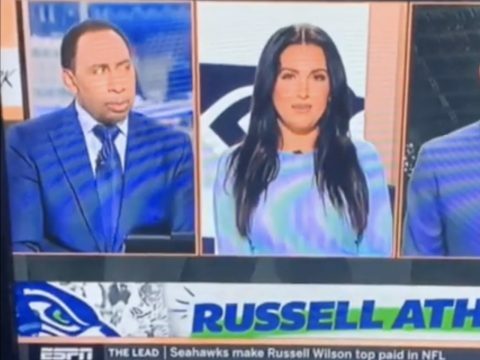 The post Watch: Cam’ron Reacts To ESPN’s Stephen A. Smith Low-Key Shading Ciara In The Worst Way appeared first on SOHH.com. New York rapper Cam’ron needs answers. The hip-hop veteran has come forward with his reaction to Magic Johnson stepping down as the president of the Los Angeles Lakers. Killa Cam went to Instagram last night with a hilarious clip of ESPN analyst and personality Stephen A. Smith‘s initial thoughts on Johnson’s shocking decision. Last night, Johnson shocked the sports world by announcing his decision to the masses. 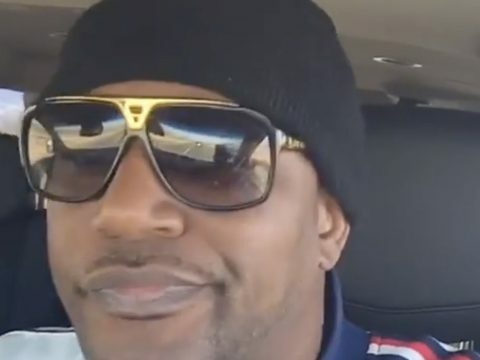 The post Cam’ron Reacts To Magic Johnson Leaving LA Lakers appeared first on SOHH.com. New York rapper Cam’ron is encouraging fans to put down the remote and controller for a book this spring. Killa Cam has encourage followers to embrace the power of learning … through reading. The post Looik: Cam’ron Channels His Inner Killa Rainbow – “Reading Is Fundamental” appeared first on SOHH.com. Mom’ron is still ride or die for her mini-me. Cam’ron‘s mom has come through with an extra vintage throwback for Flashback Friday by sharing his unforgettable “Dreams” Rap City freestyle. 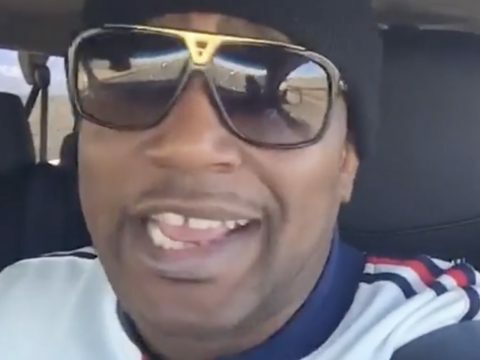 The post Watch: Mom’ron Remembers Cam’ron’s Flawless Game DREAMS Freestyle For Flashback Friday appeared first on SOHH.com. 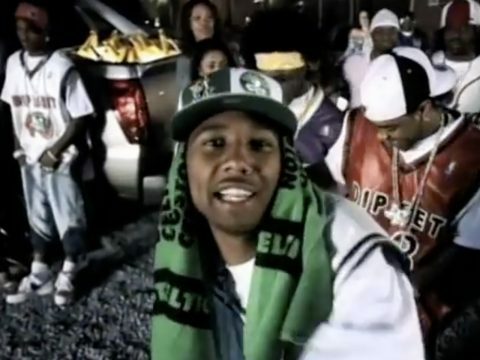 Dipset‘s Freekey Zekey is going extra vintage mode for Flashback Friday. The hip-hop veteran hit up Instagram to credit himself, Cam’ron and Juelz Santana‘s classic “Hey Ma” anthem for putting the Diplomats on a new tier. 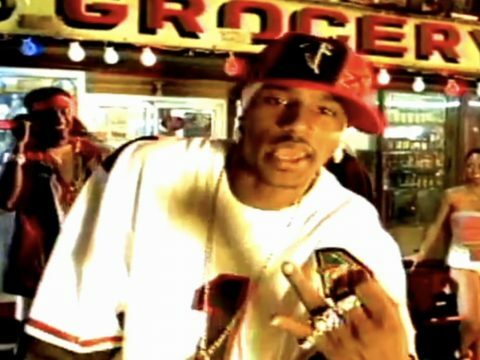 The post Watch: Freekey Zekey Credits This Cam’ron + Juelz Santana Classic For Paving Dipset’s Success appeared first on SOHH.com. New York rapper Cam’ron‘s mom is going extra vintage for Throwback Thursday. Mom’ron went to Instagram with a flashback to when the Dipset boss pushed signature Ebola surgical masks. The post Look: Cam’ron’s Mom Remembers Killa’s Ebola Surgical Mask Merch For Throwback Thursday appeared first on SOHH.com. New York rapper Cam’ron has the most supportive mom – ever. Mom’ron hit up Instagram Monday to share footage from Killa Cam’s unforgettable “Bout It Bout It 3” music video. The post Watch: Cam’ron’s Mom Celebrates The Diplomats W/ Throwback Killa Cam Video appeared first on SOHH.com.